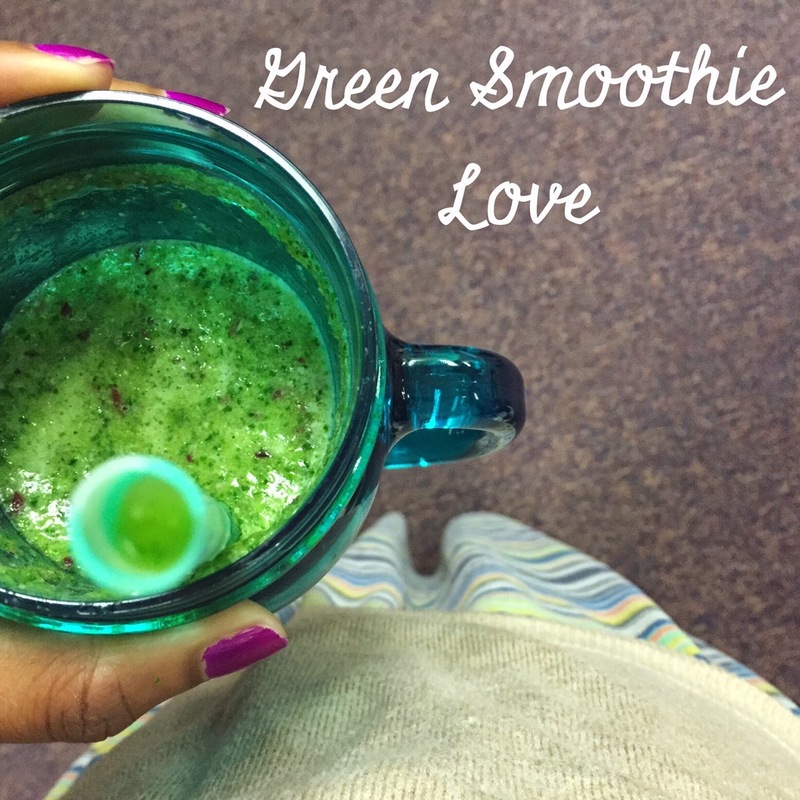 After reading Maryea’s post on creating a perfect “Superfoods Smoothie”, I have been on a smoothie kick again. Every few months, they rule my mornings until I’ve out-smoothied myself. Harper is going through a growth spurt and is not turning down anything edible these days, including the smoothies. Praise Him! Picky toddler antics have been paused for now. I’m really hoping this can last forever. We have been able to sneak more greenery into in her diet so everyone’s benefiting. You can pop on over to Maryea’s blog post to read about the different superfoods she included in her smoothies and what makes them so good for ya body. I sent Mike to the market to pick up kale, pineapple, bananas, blueberries, grapes and coconut water to use in ours for the week. I like to add a tablespoon of coconut oil too. Healthy fats, people. Our bodies crave them…give into the desire. 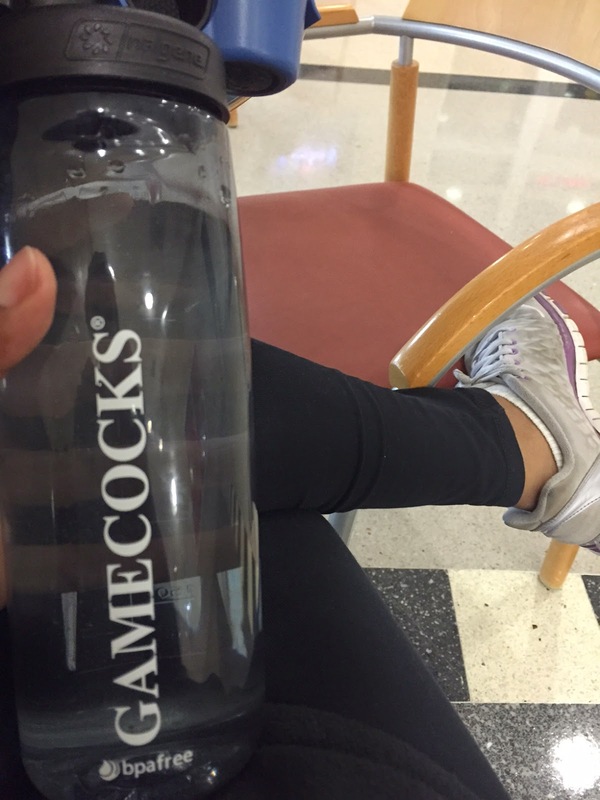 Even though our guys had a horrible season, just terrible, I still sport my Gamecocks gear. Haha! I love my reusable bottles because I have to track my water intake. Why? I’m pretty sure that I bleed coffee. There have been days where I am just having my first glass of water at lunch time. Don’t judge me. To remain properly hydrated, I like to drink a few of these guys a day and preferably hours before bedtime. People always say that your skin and hair will love you for drinking more water. They’re right. The difference in my hydrated skin and my caffeinated skin is noticeable. I have a Beyonce type glow and suffer from less skin inflammations. Yes! Coffee leaves me dull and I just look like I need to go home and exfoliate. Stat! Since I have incorporated my morning smoothies, I feel energized and don’t NEED caffeine. Do I still enjoy a piping hot cup of joe? Uh…yeah, but I’m not chugging coffee like someone’s life depends on it anymore. What have you learned from a fellow blogger recently? This post was fueled by a smoothie, more Interpol (they’re so good) and my fig scented lotion. 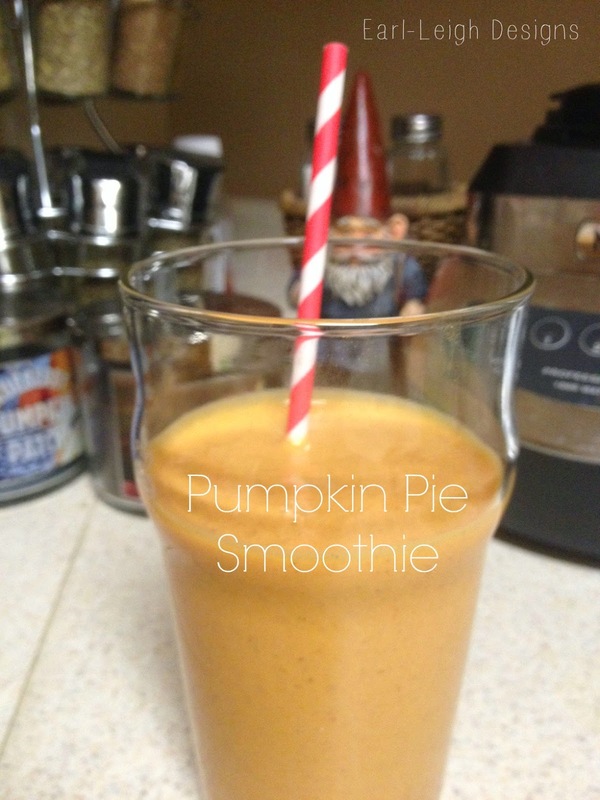 It isn’t technically fall but it’s close enough for me to start indulging in all things pumpkin! I wanted a seasonal drink that wasn’t caffeinated because Harper would be drinking it too. 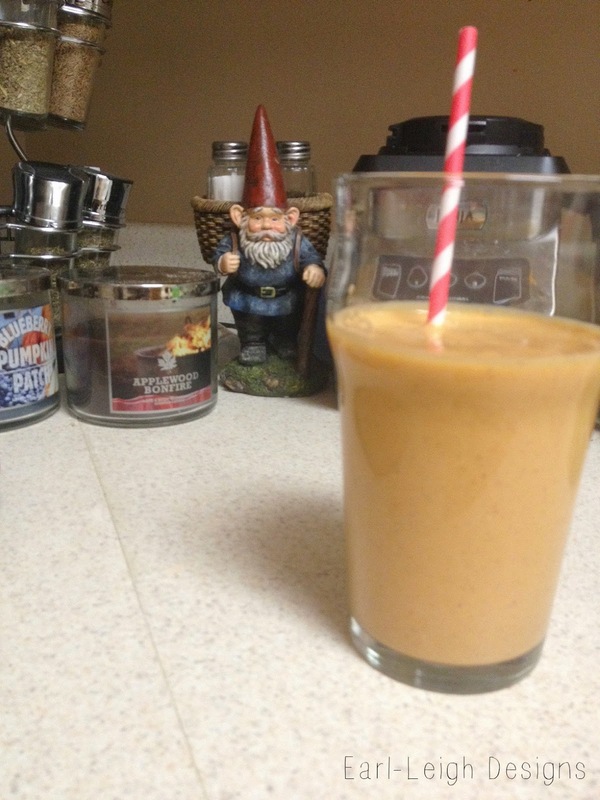 After looking through my cabinets and fridge, I whipped up a Pumpkin Spice Smoothie. Depending on what you have at home, you could make this drink vegan-friendly. BAM! This is a really creamy smoothie. Add more milk if you desire a thinner consistency. I need to hit up Bath & Body Works for some new candles! I only have two left from last year and they have a Vanilla Pumpkin Marshmallow one that I NEED. What are you sipping on? This post was fueled by Starbucks, Foo Fighters and soup!